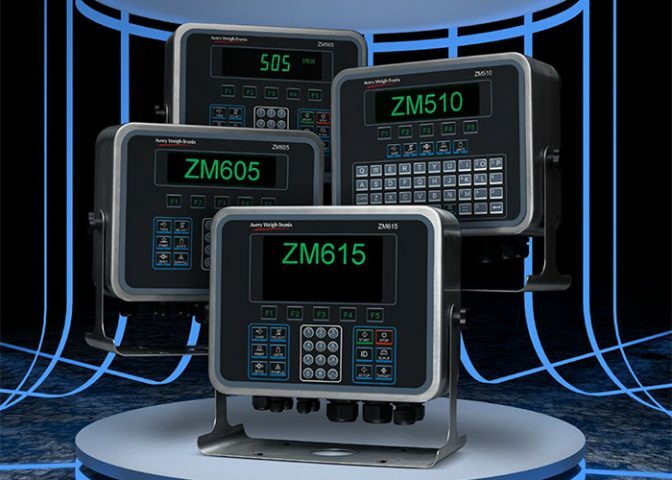 The ZM505, ZM510, ZM605 and ZM615 are high performance, multi-function programmable indicators which adapt to complex weighing tasks. Suitable for use with a wide range of scales, these versatile indicators provide a fully configurable solution. Their sleek design and user-friendly features provide an ideal platform to create application programs and solutions that are specifically tailored to your business.